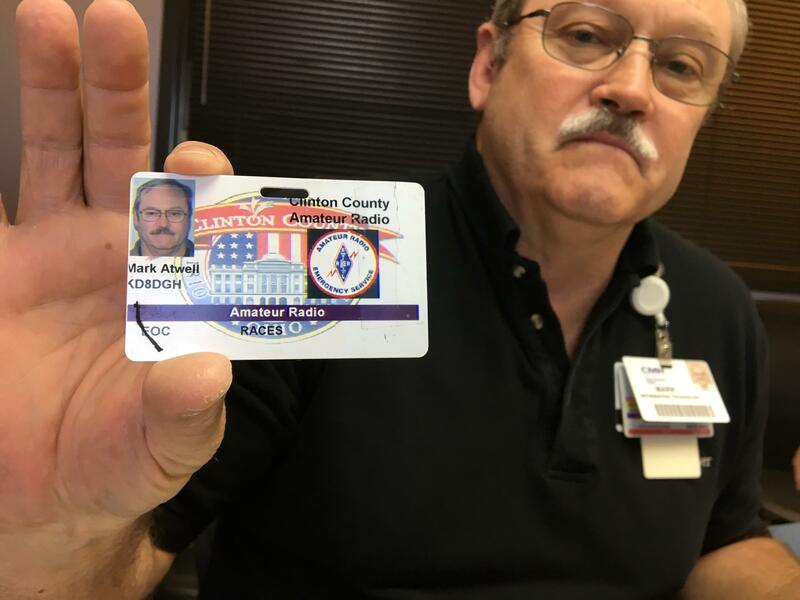 Mark Atwell, a ham radio operator, shows off his amateur radio license. You can see where the National Weather Service station is in Wilmington miles before you reach it: A giant white ball towers above the farm fields in the area. And the locals have a name for it. Kerr is a part of a group of people that have their own corner inside the NOAA office to use for amateur radio, also known as ham radio. Ham radio uses short radio waves to connect people around the world. “This is KDGDH, anybody out there listening today? We’re doing a presentation at the National Weather Service," said Mark Atwell. In the corner, Atwell and I are trying to contact someone using ham radio, which looks like a gray metal box with lit-up dials. Finally, we reach someone. “In a building, using a rubber duck,” they say. “Gotcha, understand. A rubber duck is just a flexible antenna on a handheld,” Mark replies. People like Kerr, Atwell and Paul Gehringer are a crucial part of what’s called the Skywarn Weather Net. 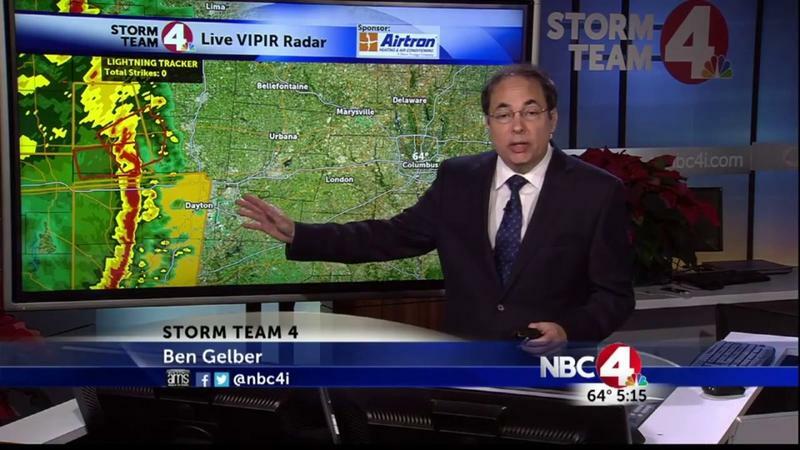 "We would go on the radio and make an announcement like ‘this is WXWIL from the National Weather Service office in Wilmington, Ohio, activating the Skywarn weather net at the National Weather Office," Gehringer said. 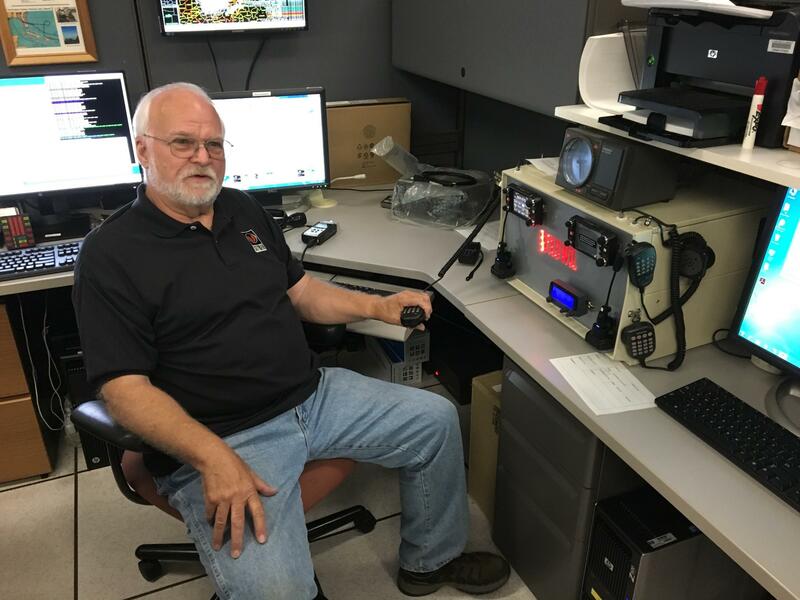 The Skywarn Weather Net is a group of hundreds of volunteer ham radio operators across the Miami Valley and Southwestern Ohio that send severe weather reports from the field to people like Gehringer and Atwell inside the National Oceanic and Atmospheric Administration (NOAA) offices. NOAA meteorologists use these reports along with what they’re seeing on the radar to send out tornado warnings for the Miami Valley. Paul Gehringer, another ham radio operator, uses the ham radio (grey metal box) inside the National Weather Service office. This group was founded after the Xenia tornado of 1974, when meteorologists realized they needed a better way to report tornados. Ever since, ham radio operators have been helping the National Weather Service spot tornados. These ham radio operators are dedicated, even in potentially life-threatening situations. Even though these ham radio operators have experienced many tornadoes, none of them think the Miami Valley is a “tornado hotspot.” And data from NOAA backs them up. Counties in the Miami Valley get just many tornadoes as other parts of the state. Ohio University Professor Jana Houser studies why tornadoes form. “I don’t know where this perspective comes from, but almost every single time I’ve looked into this, there has never been any scientific significance to the claims that the local people are making," Houser said. When I asked the amateur radio operators about it, some of them pointed to the possibility that better technology like smartphones has given the false impression. “Instant communication. I think that is the difference between back then and today. 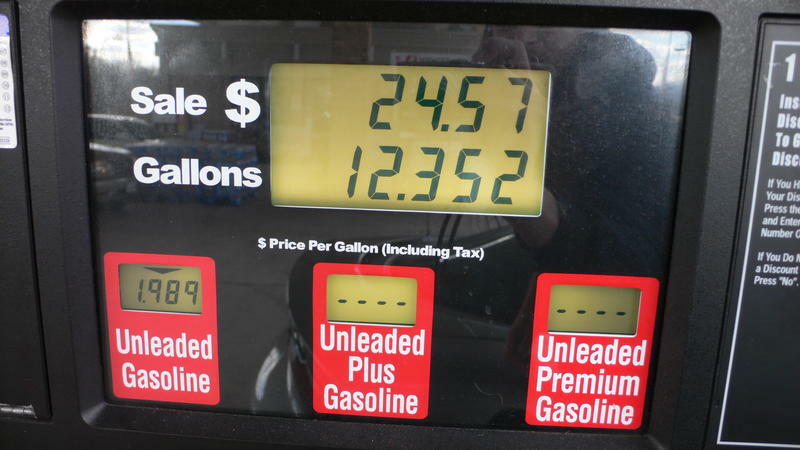 Back then, people didn’t know about it until a few days later. Now we know about it instantly," Kerr said. Severe weather can sometimes hurt cell phone reception, making communication through smartphones ineffective. That’s why the National Weather Service goes to Terry and others -- ham radio works when other forms of communication don’t. 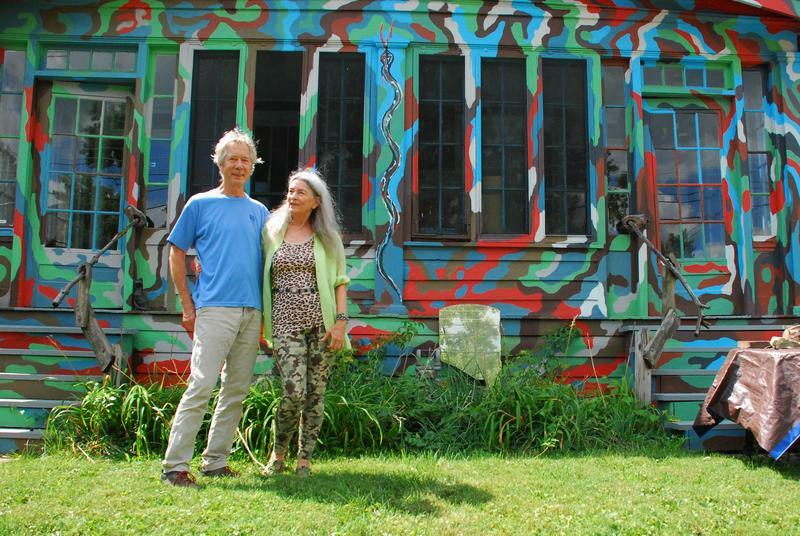 Curious Cbus: Who Is Behind The Colorful "Camo House" Near Campus? This story is part of the Curious Cbus project. You ask the questions, you vote for one of the questions and we answer. This question was adapted from Reddit user panurge987.